John Price is an photographer & climber. He has spent the last six years traveling all over the world, while basing himself out of Canada. Over the last three years John has been actively climbing and photographing rock, ice and alpine ascents throughout North America, including the deserts of Nevada, the Ruth Gorge in Alaska, the remote corners of the Himalaya, rural Japan and extensively throughout the Canadian Rockies. Currently based in Canmore, Alberta. Working as a freelance adventure, lifestyle and landscape photographer, John teaches private workshops, creates editorial pieces and shoots for commercial projects for a range of clients.
" John's images are clearly superior, but he's also a pleasure to work with. My trips are often dangerous, cold, and difficult. You get to know someone's character and work ethic in hard conditions. I'd recommend John for any trip both as a photographer and team member." - Will Gadd.
" 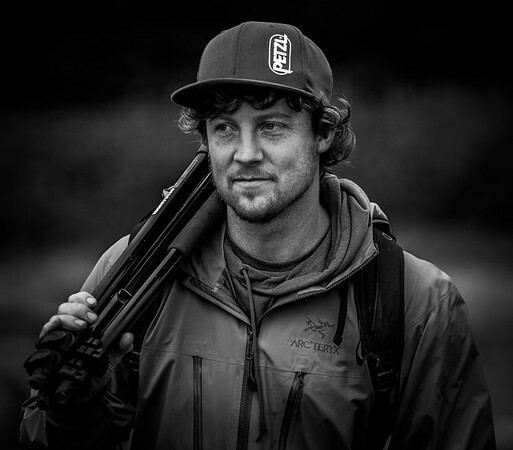 John Price is one of the keenest adventure photographers in the industry. His diverse interests have taken him from valley-bottom climbing areas to the highest peaks in Canada's popular ranges. From far away to close up and portfolio to landscape, Price continues to impress us at Gripped magazine and provide our team with top content for our print and digital productions. On site, he is accommodating and friendly and always willing to work with climbers and individuals to produce the best image in any condition. We look forward to working with John well into the future." - Brandon Pullan, Editor of Gripped Magazine.
" I’ve worked with John Price as an influencer who provides me with photos that I can use when curating the Black Diamond social media feeds. As a social media producer, it’s helpful to get to work with photographers like John who are motivated, respond quickly to any requests, are easy to work with and provide a good variety of stunning images. " - Katy Dannenberg, Social Media Producer, Black Diamond.